If you’re looking for special gifts for children or a subscription for kids that will surprise, delight and engage, look no further. 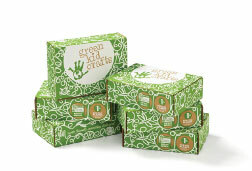 Our craft kits for kids are a great gift idea for a toddler, preschooler, and any child up to age 8! 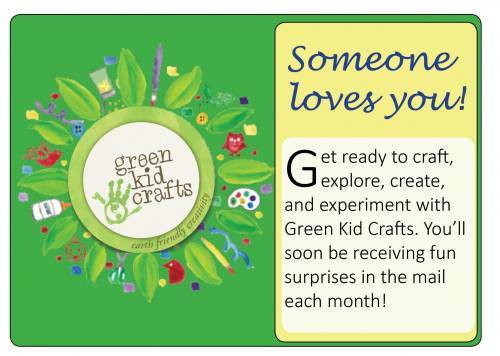 When you give a Gift Subscription to Green Kid Crafts, your recipient will look forward to receiving a special delivery of 3 to 4 exciting projects connected by a new and exciting nature theme each month. They’ll also receive a Discover More guide with additional thematic activities and reading suggestions, plus fun bonus projects like coloring sheets, games and other goodies. All materials are non-toxic and sustainable. 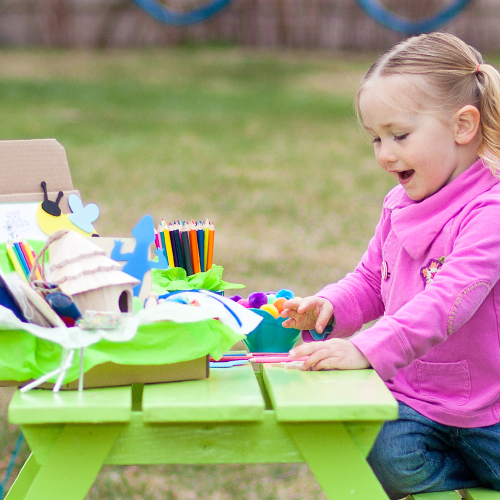 Each of our expert designed activity kits provides hours of fun as kids design unique crafts that they will cherish. At the same time they’ll build key developmental skills, creativity and confidence and become more engaged with nature and the world around them. Printable Gift Announcement | Loved By Parents! If you’re looking for special gifts for children or a subscription for kids that will surprise, delight and engage, look no further. 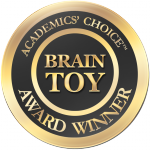 Each award winning delivery includes all materials and instructions for 3-4 craft and science activities – hours of fun, learning and exploration! Month-to-Month Subscriptions are also available. If you’re looking for special gifts for children or a subscription for kids that will surprise, delight and engage, look no further. 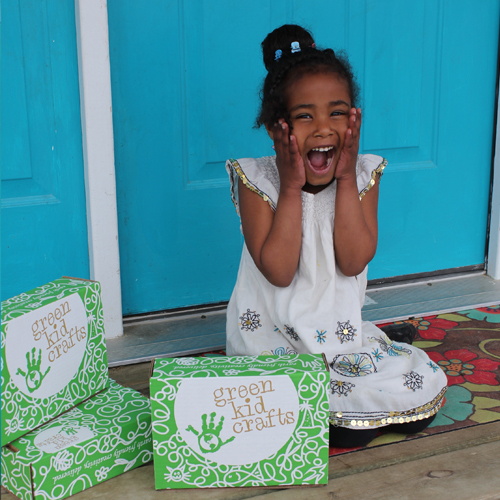 Our craft kits for kids are a great gift idea for a toddler, preschooler, and any child up to age 9! 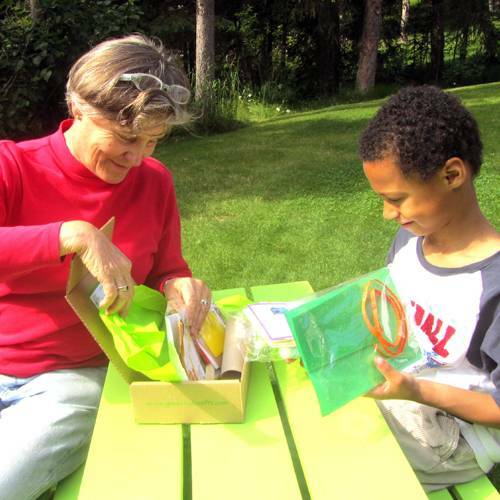 Our craft kits for children nurture the whole child. 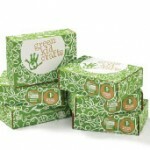 Our crafts by mail make great eco friendly gifts for kids. All materials and instructions needed to complete a minimum of 3 to 4 projects. 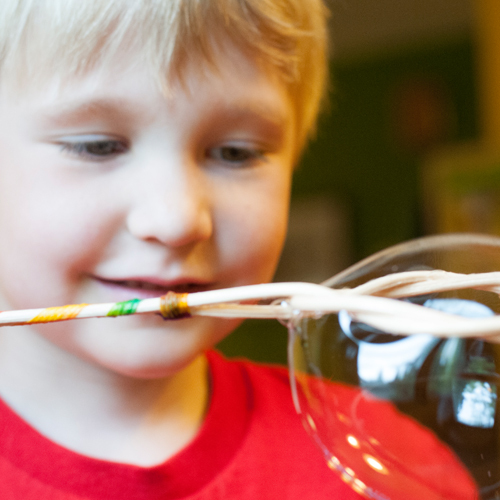 All of our project kits are designed with experts to ensure that they are developmentally appropriate, then kid tested and parent approved for fun. 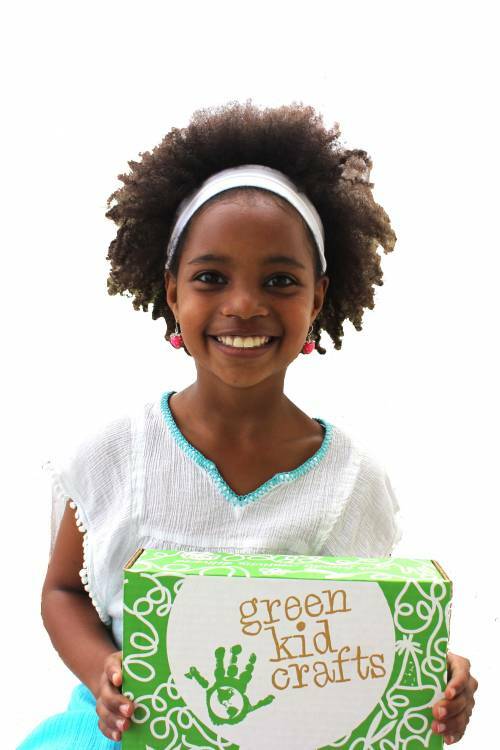 Materials provided are comprised of non-toxic, natural, and sustainable supplies. Discover More booklet containing more crafting and activity ideas, and recommended books for additional reading on that month’s theme. Free goodies like games and coloring sheets. Questions? Visit our FAQ or contact us.